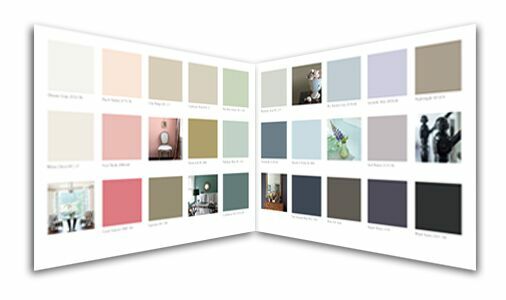 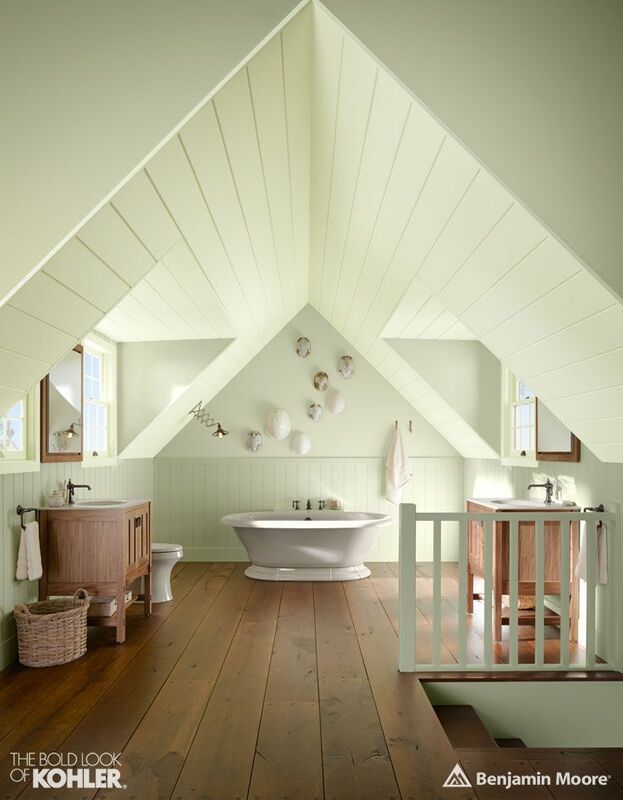 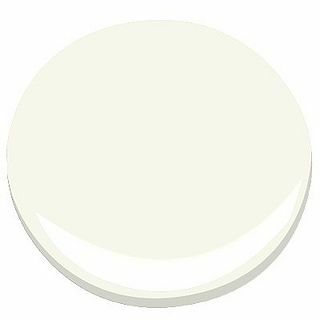 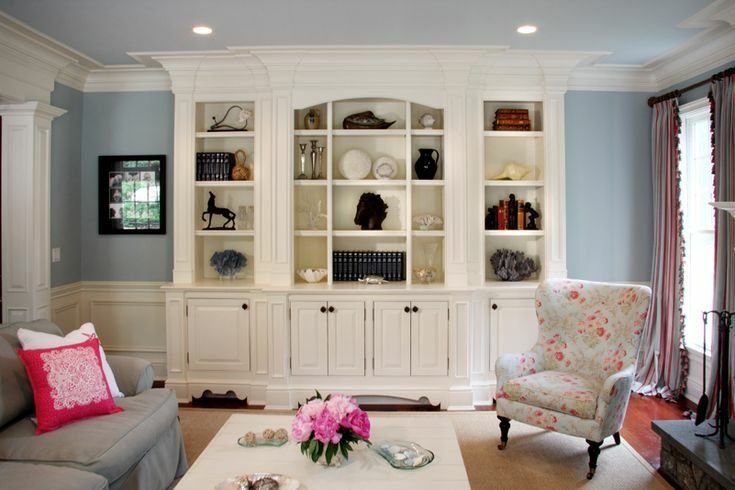 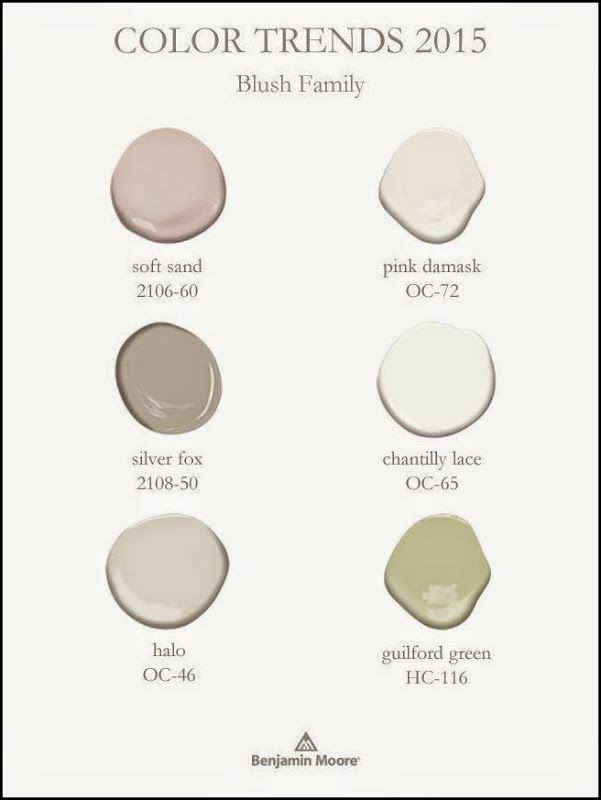 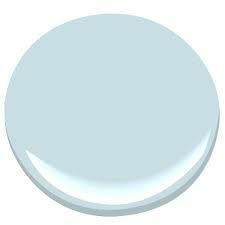 Benjamin Moore forecasts a shift to pastel colors, a move away from the recent bold colors we have seen a lot of in 2013. 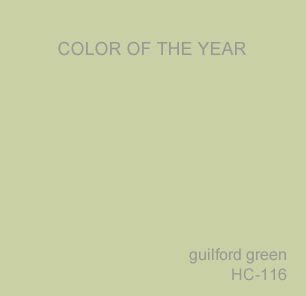 The shift moves us towards tints of blues, greens lavenders and pinks, colors that bring happiness into a room and feel light and airy. 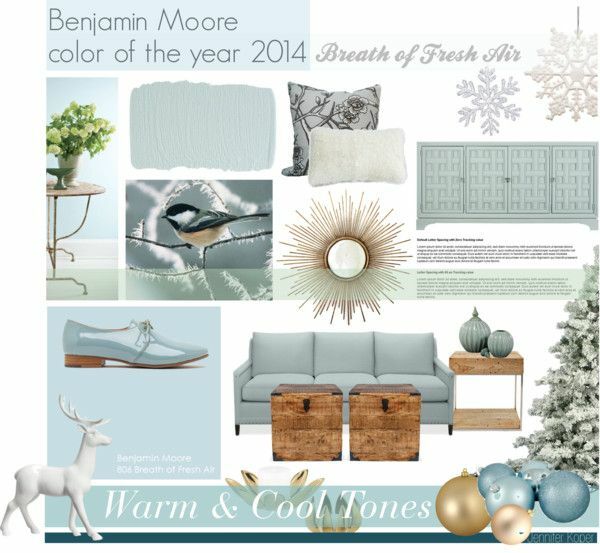 To see these colors in more detail, visit: http://media.benjaminmoore.com/WebServices/prod/colortrends2014/index.html.